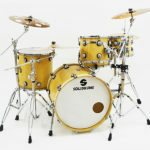 Solidrums makes the entire line of Meinl cymabals available to the buyer (according to availability). 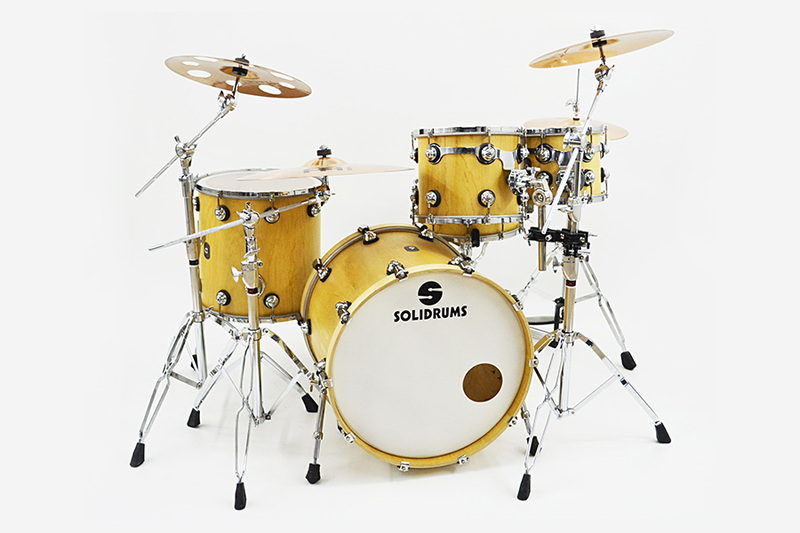 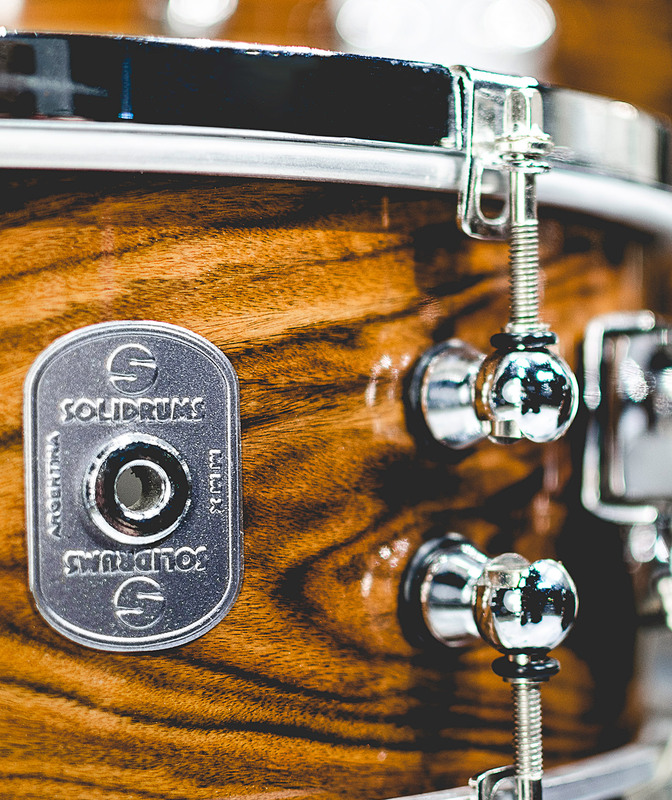 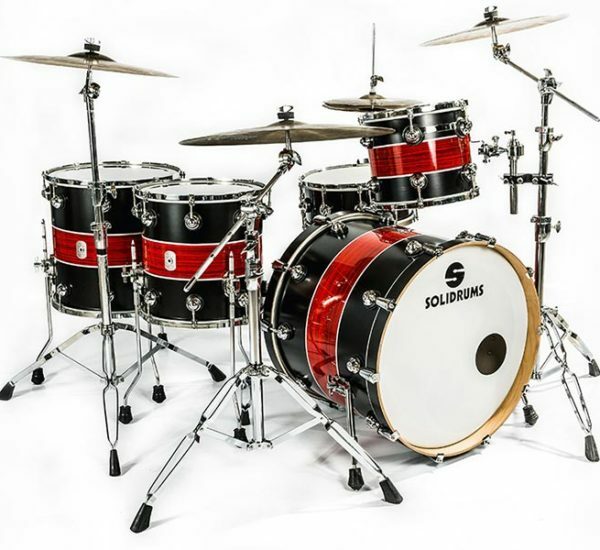 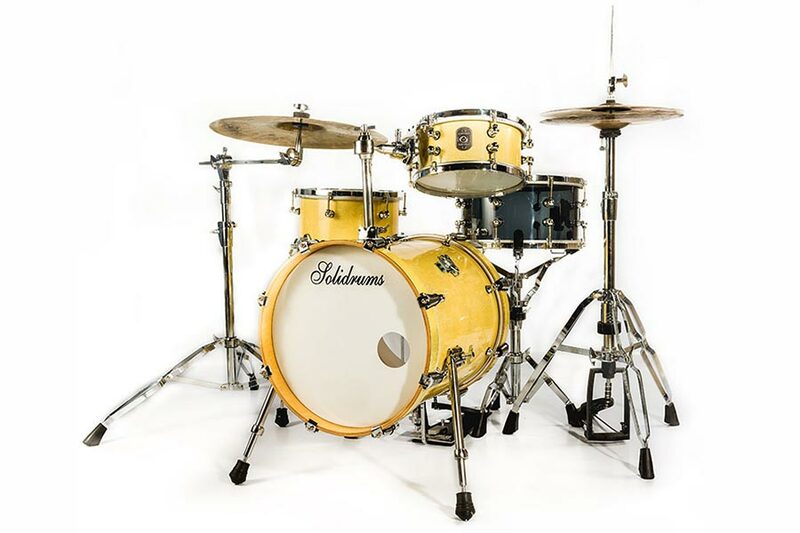 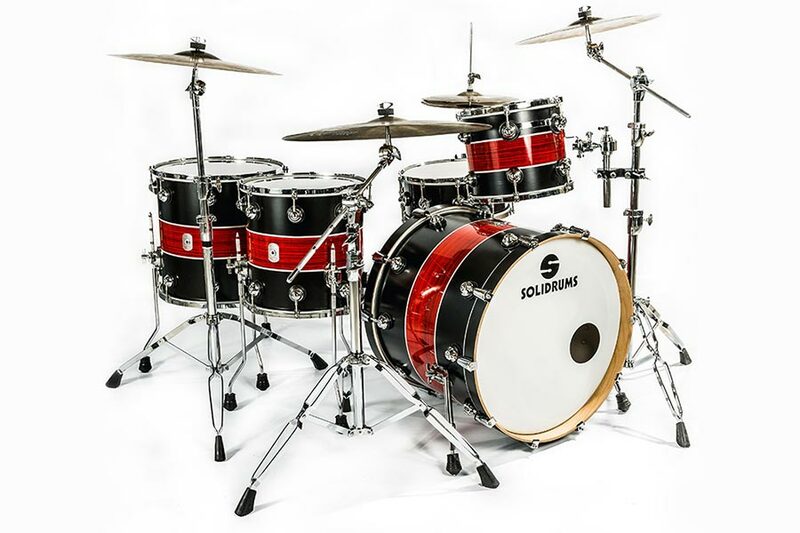 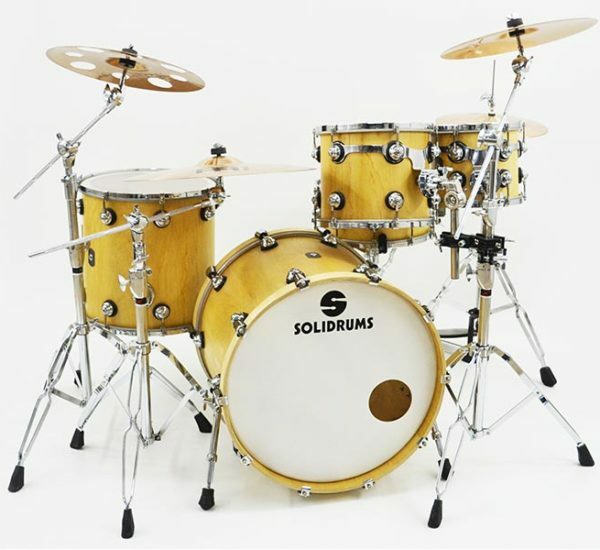 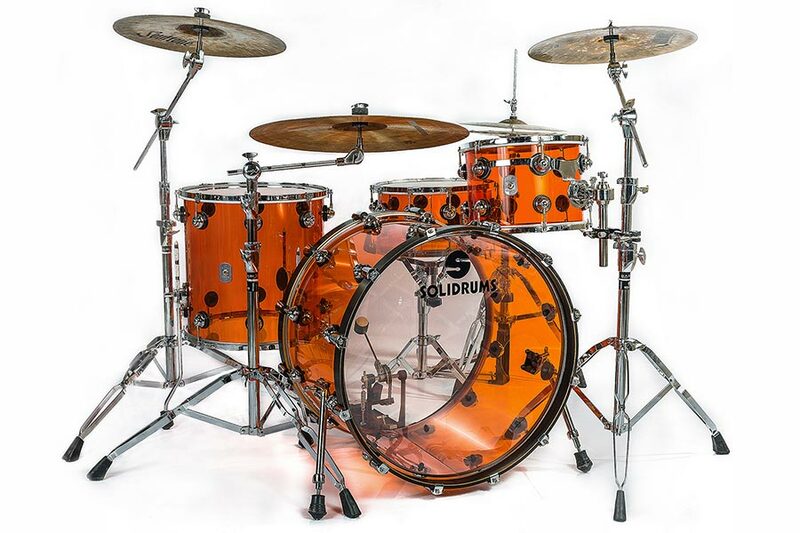 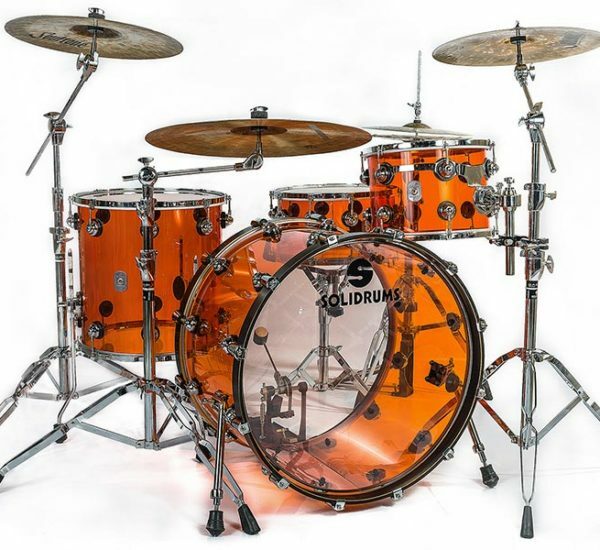 When you buy your drums Solidrums, you will have the option to also choose the cymbals to complete the set. 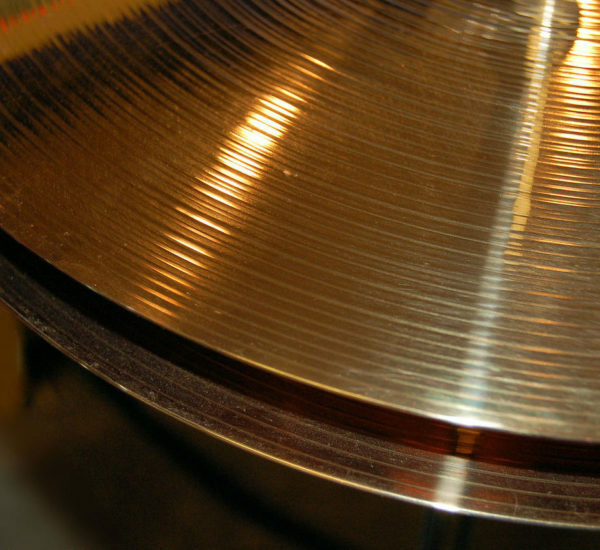 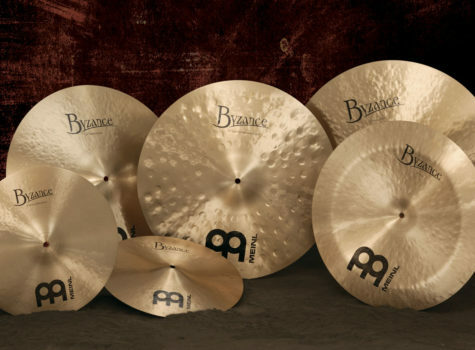 Meinl is a German company, manufacturer of cymbals and other percussion instruments. 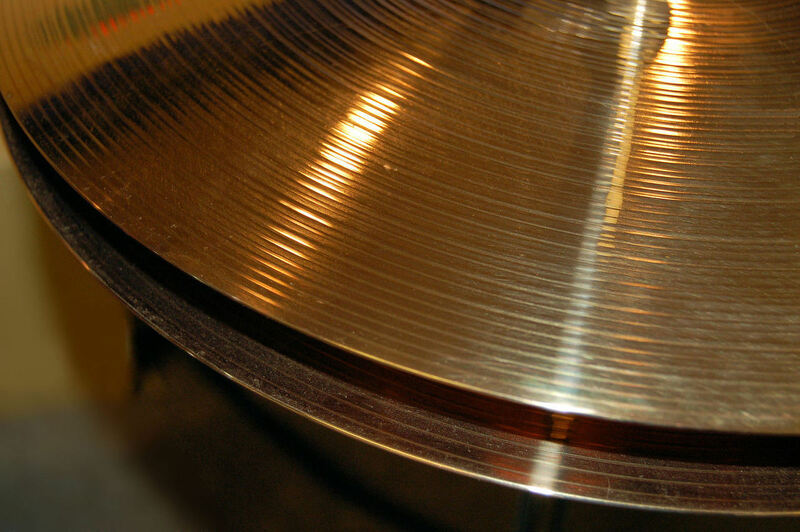 It is one of the largest manufacturers in Europe. 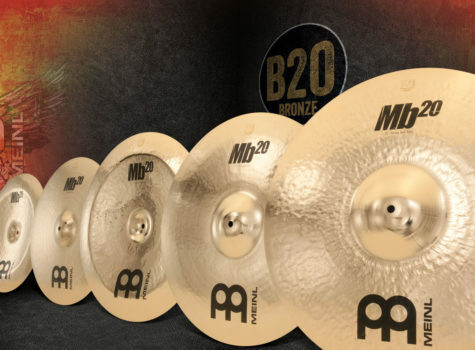 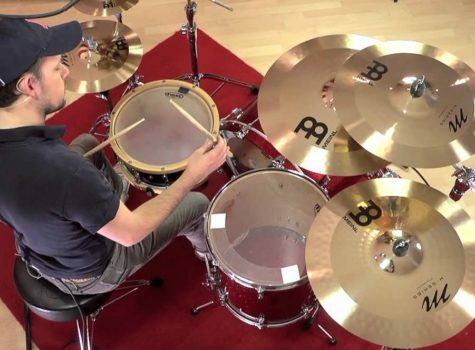 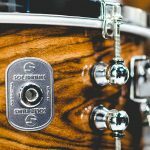 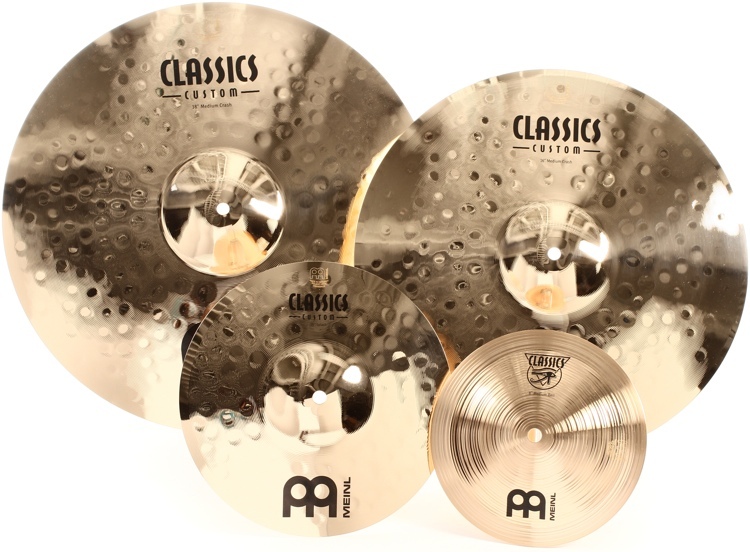 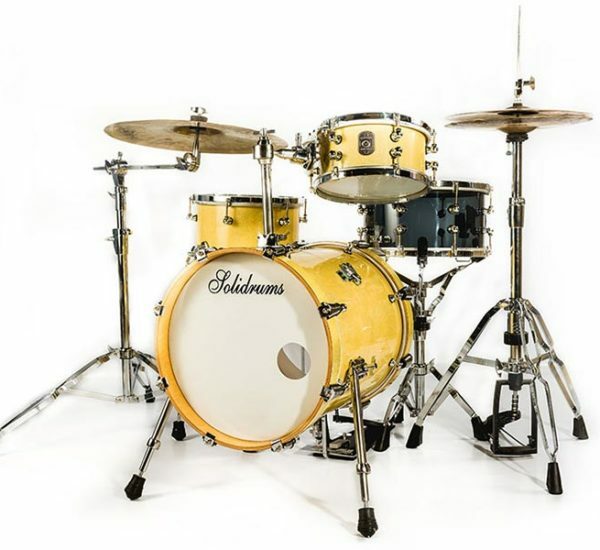 It has ranges of cymbals with unusual brass alloys, such as B12 (12% tin), B10, and high-end models with B8 alloy (usually used in the series for beginners) instead of the traditional B20. 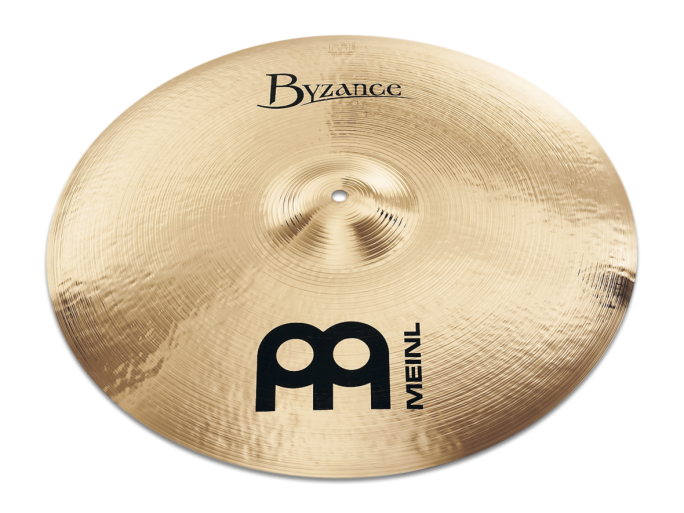 Meinl is one of the two most important manufacturers in Europe, giving a more “European'' stamp to its products, derived from its processing techniques from Turkey, instead of China; even so, this sound has more consistency, focus and penetration than the aforementioned oriental manufacturers. 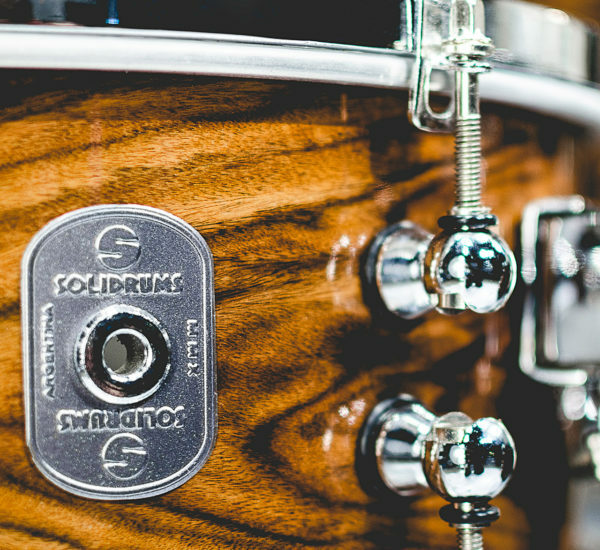 Consult the line that you like: Mb20, Mb10, Mb8, Byzance, M-Series, Classics, Soundcasters, Generation X, MCS and HCS.